Family Guy casino slot game by IGT online slots is based on the famous adult cartoon show, as you can guess by the name. It features almost all of the characters from the show and delivers an enjoyable (and profitable) experience. There are almost seven different bonus rounds in the game, which award cash prizes and free spins. The graphical quality of the game is almost identical to the TV show; in other words, it is very good. 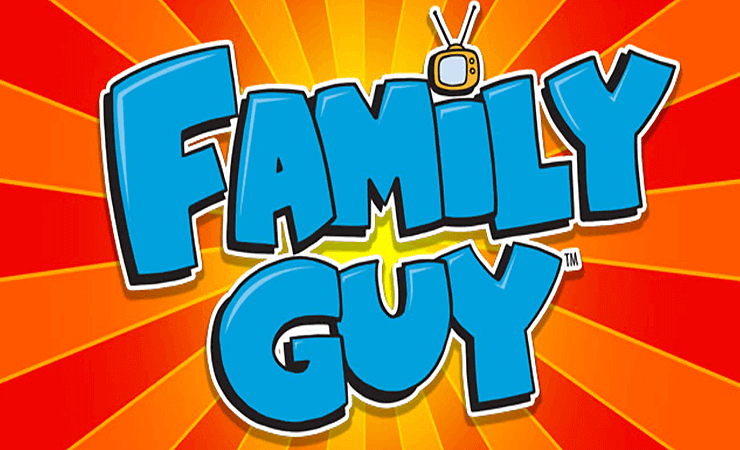 Family Guy online slot game by IGT has 5 reels, 30 pay lines and delivers a satisfying experience if you like to play casino slots online. Drunken Clam: You are asked to choose between Cleveland, Joe, Peter, and Quagmire. Once you choose, you start to pick one of the beer taps on the screen. 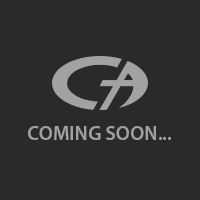 With each tap, one of the characters will pass out. The round continues until your character passes out too. Chicken Fight: This is a mini game between Peter and a wild chicken. You choose one of them and beat the hell out of the other one. If you win the fight, you get 4 money bags. If you lose, you get only 1. Hot Free Spins: You get ten free spins and a new symbol starts to appear on reel 5: the heart of Peter. Each heart symbol will fill a meter and once it fills, Lois symbols start to act like wild too. If you get a Quagmire symbol on reel 3, another 5 free spins are awarded. That’s not all – you can activate the “Griffin Family Mystery Feature” anytime during the main game and get four different bonus rounds with multipliers too. The bet per spin values are in between 1.00 and 10.00 coins, and you need 50 coins to play with the maximum bet values. Try the free slots no download version first as always, but we are sure that you are going to love the game – and the frequent payouts. Giggity, Giggity, goo!